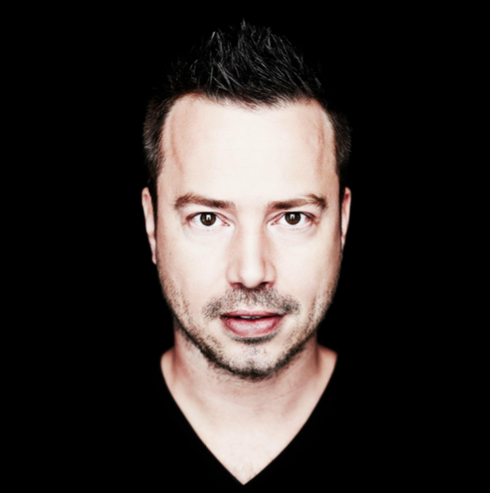 Sander van Doorn hits The Gallery at Ministry of Sound tomorrow, Friday 22 May, following a four-year absence. SvD returns to the club he has been closely associated with down the years, specifically to join in the The Gallery’s 20th Anniversary celebrations for a belated birthday bash. Making his UK club debut in 2005 at The Gallery, Sander endeared himself to the faithful, leading him to be being awarded the title of ‘Gallery resident’ - and subsequently possibly a platform to propel the Dutchman to world recognition. The Dutch electronic DJ is apparently known as a technical and musical genius, a prolific producer with big tracks including ‘Grasshopper’, ‘Punk’D’, and ‘Riff’ . He has also collaborated with Mark Knight, Martin Garrix, Dimitri Vegas & Like Mike, DVBBS and Oliver Heldens on recent productions and has remixed Depeche Mode, Swedish House Mafia, Sia and The Killers. He also hosts his Identity radio shows and Dusk Til Doorn parties.